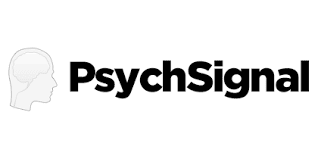 We are very proud to annouce that due to our new partnership with PsychSignal, we are able to integrate direct access to the PsychSignal datafeed. This will allow direct cycle analysis on top of latest sentiment data. Please watch the following video for a live demonstration of the datafeed integration and a realtime showcase on the “TECHNOLOGY” bundled sentiment score mapped to trade the NASDAQ index. Access will be limited to all Inside license owners. More details will be rolled out in the “inside” forum section during the next days.